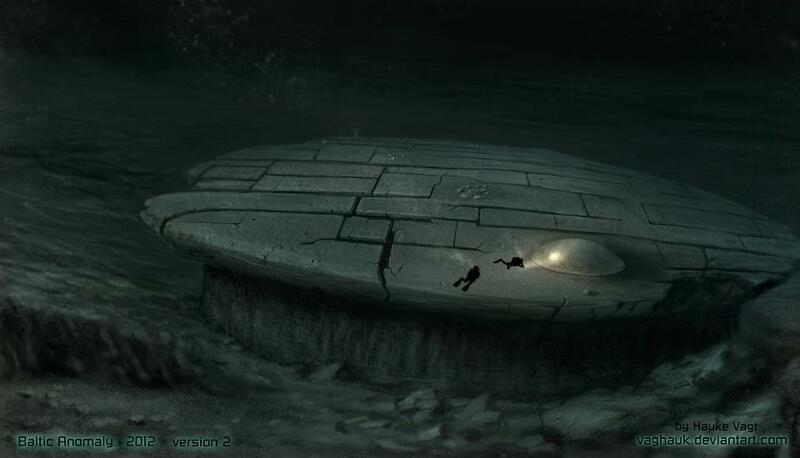 its even better than a UFO, something truly unknown. they will probably know more when they investigate the second anomaly. whatever it is, it makes no sense! cant wait til they come back with more info..